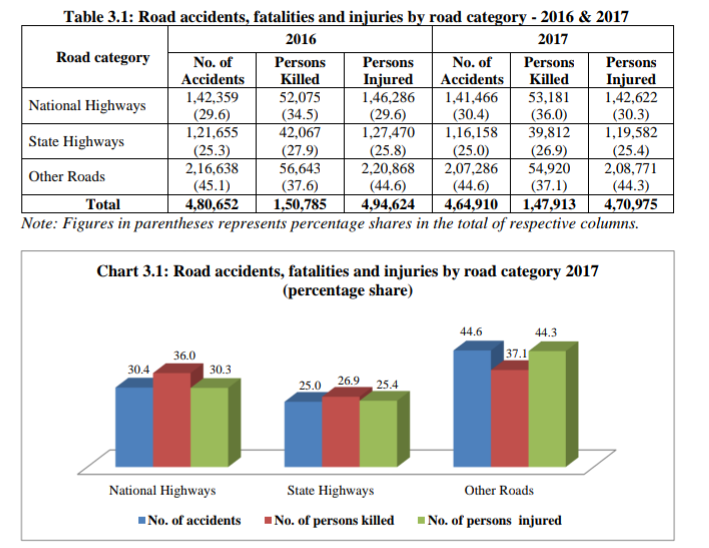 The National Highways Authority of India (NHAI) has now identified what it calls ‘black spots’ on these roads India has long been proud of — stretches that have become notorious trouble spots for accidents or where accidents have historically been concentrated. 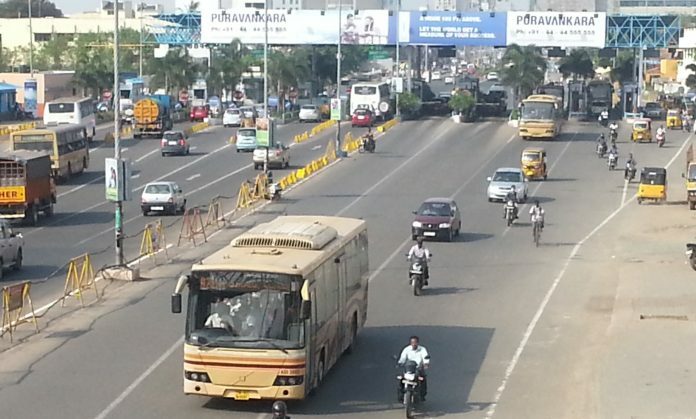 A NHAI report has said there are 506 such stretches across the country, with as many as 78 (or 15.4 per cent) in Tamil Nadu alone, the highest for any state. Also read: Helmets compulsory for Sikh women: Ensuring road safety or offending religious beliefs?